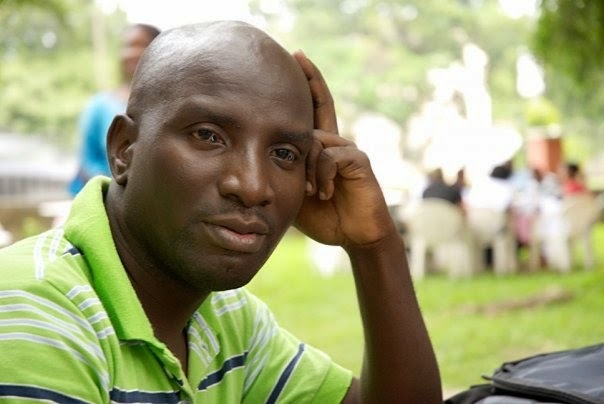 Movie maker Socrate Safo has closed down his Movie Africa studio which has been in operation for 25 years due to dumsor, leaving five workers unemployed. The doors of the Accra Newtown studio have been locked temporally due to financial constraints. Socrate Safo in an interview with OMGGhana.com on Thursday said he has run out of money to fuel the generator which has been powering the studio for months. The “Hot Fork” movie producer added that it doesn’t make economic sense to buy Gh50 fuel to power his generator everyday. “I cannot keep buying fuel Gh50 everyday. How much do I pay my workers to be buying Gh50 fuel? It doesn’t make economic sense to continue. And just like the president said, a lot of smart businesses are expanding but I realise that I’m not smart so I’ve to close it down so that I will spend the rest I’ve saved with my family until God does a miracle for Ghana to get good leadership to restore the power. I have to sack all the guys I’ve employed. The controversial movie producer added that he could not pay his rent due to the power crises. He revealed that the studio which has been running for 25 years has trained over 27 editors who are making it big in the movie and music industry. Socrate Safo said he will call back his workers when the power condition increases. “If somebody gives me a space to work, I will be happy because the machines are there. Even when I get the space, the power will not allow me to work because you will end up using the cash you have taken from a client to buy fuel. If you know how our work goes, you keep rendering and when the light goes off, you need to start all over again. You will come to the studio and you will see lots of machines but workers will be sitting down looking at them because there is no power to work with. A music video we are working on has been with us for about three months now and how do you think the musician will feel.